Wednesday, Dec. 12, 2018, 2 – 4 p.m. Prepare for the citizenship interview and civics test. 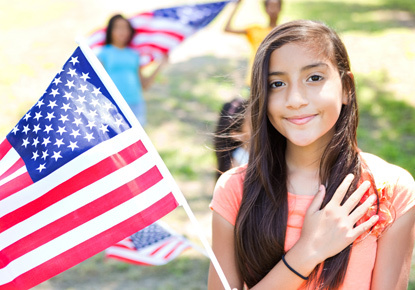 Get help with the citizenship application.